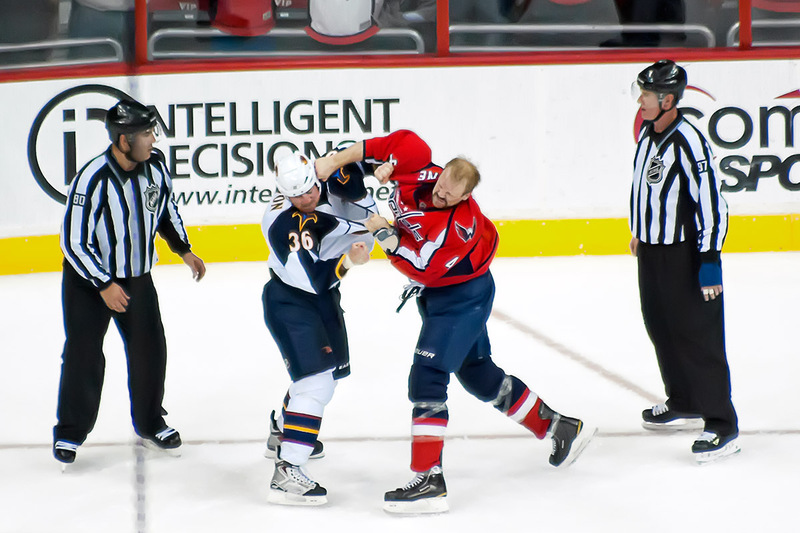 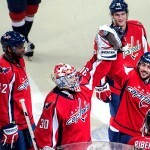 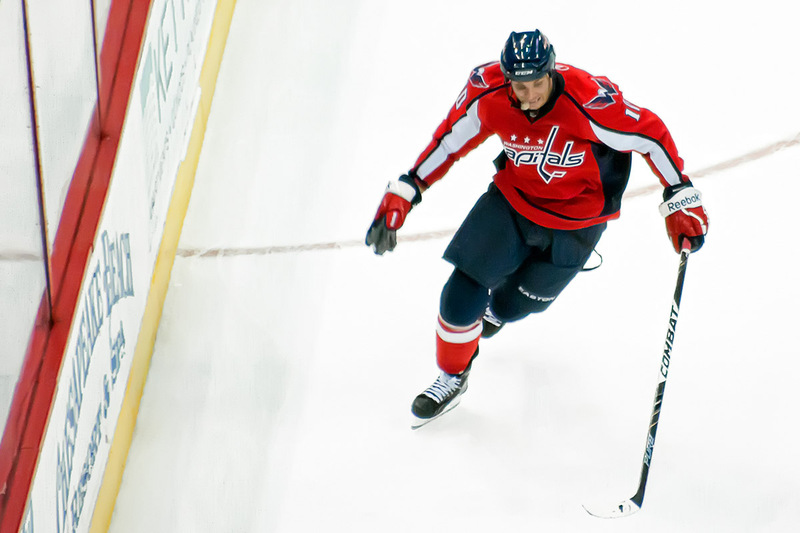 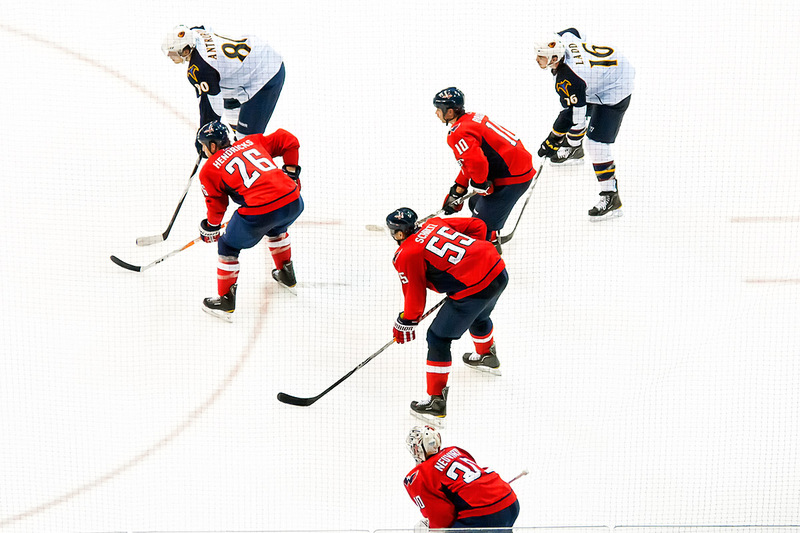 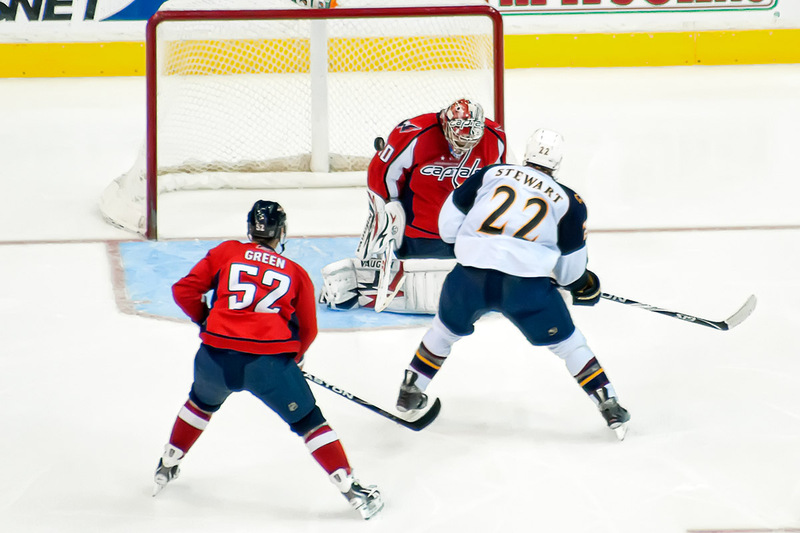 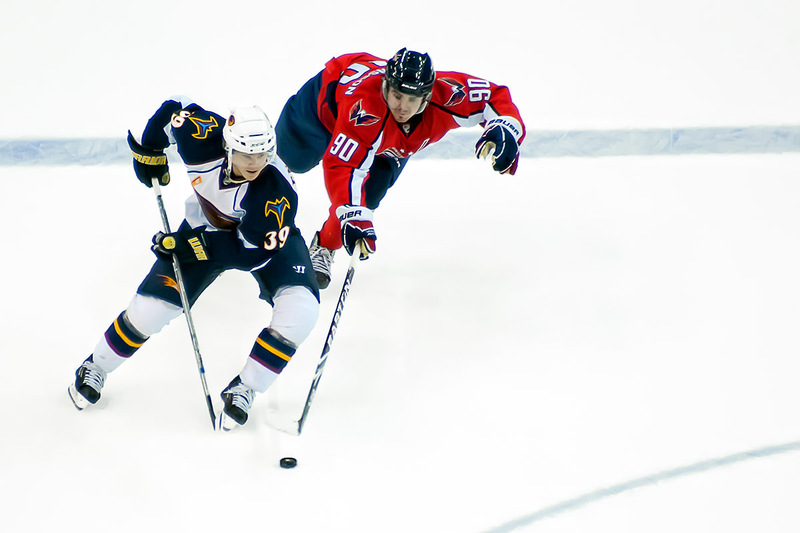 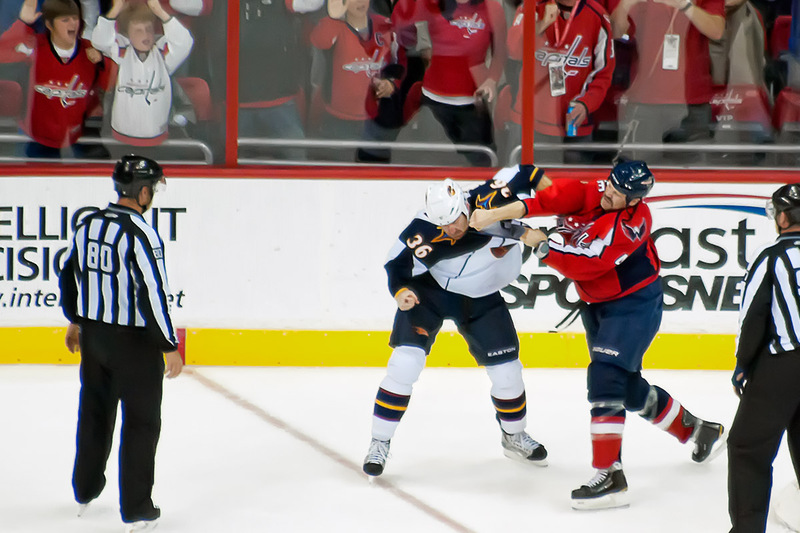 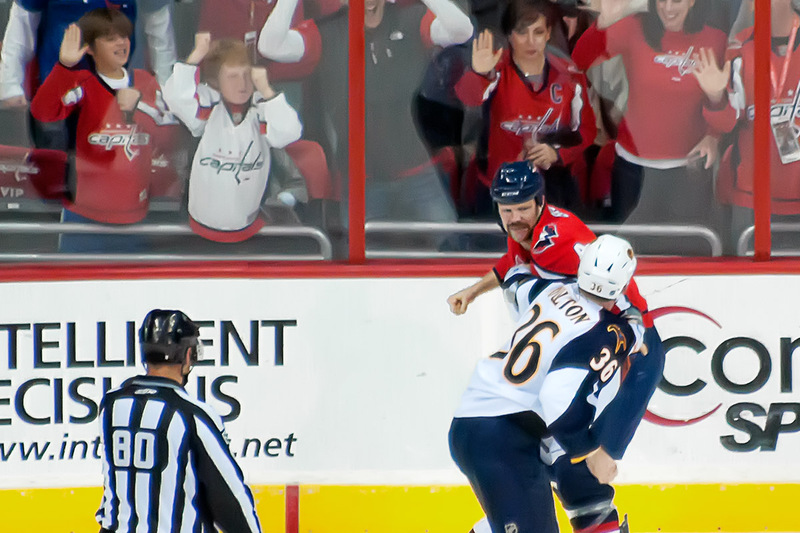 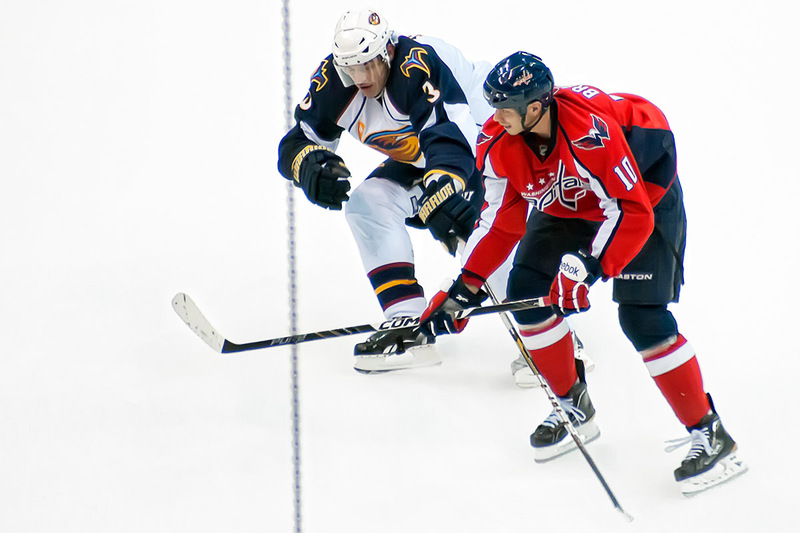 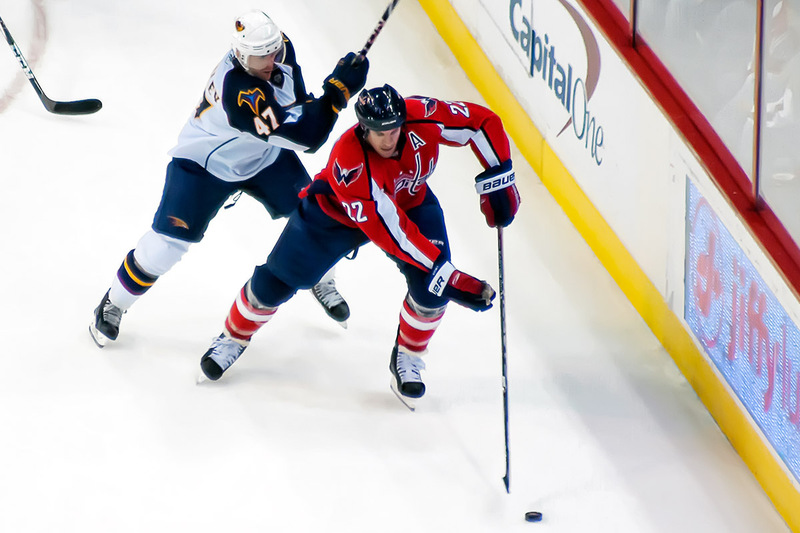 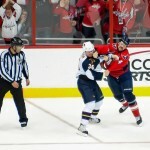 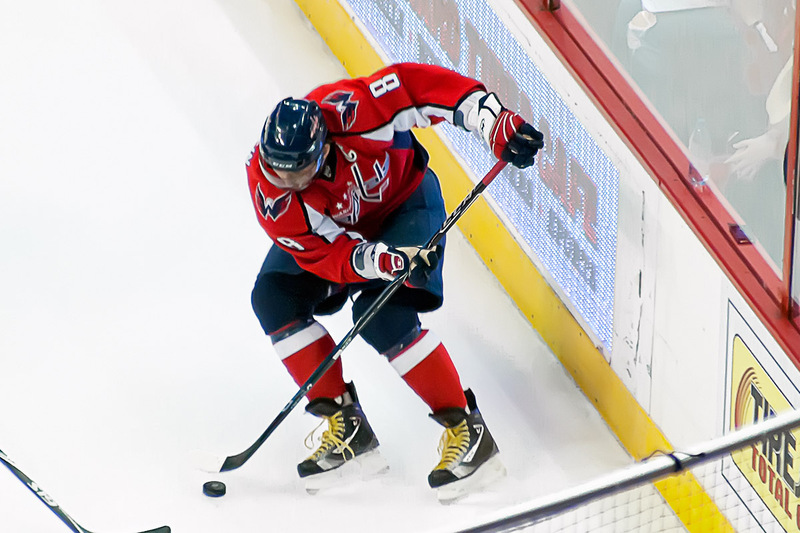 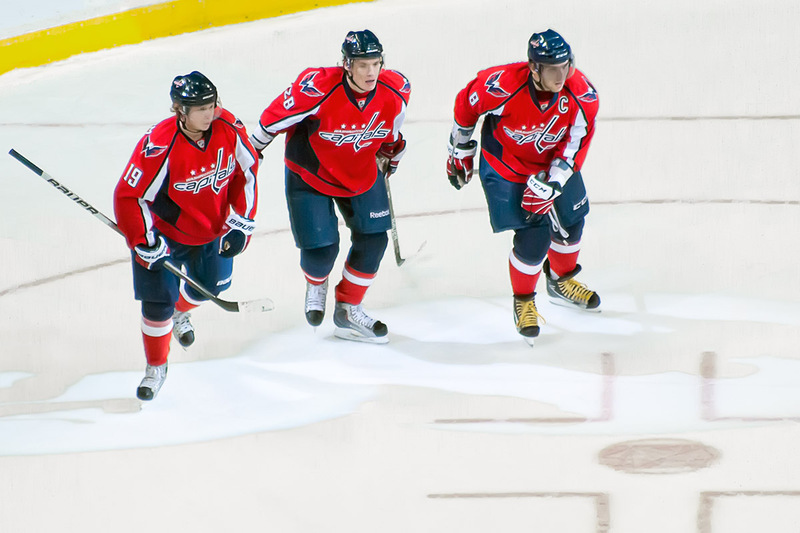 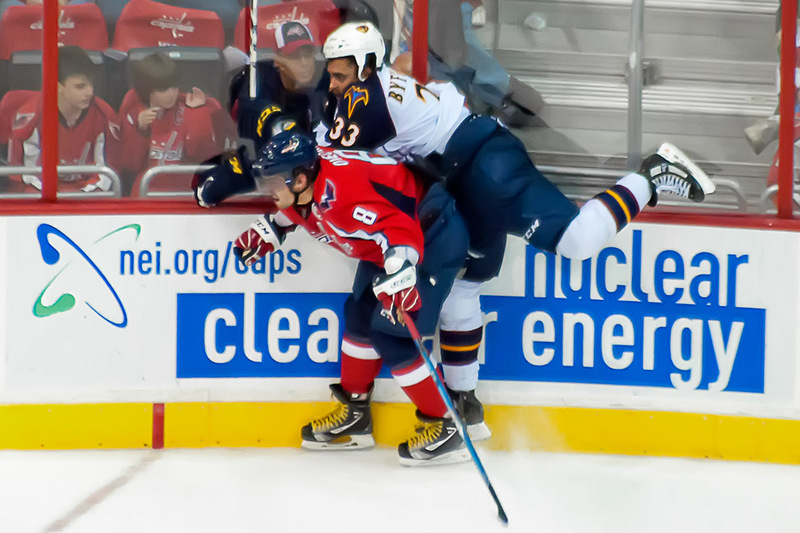 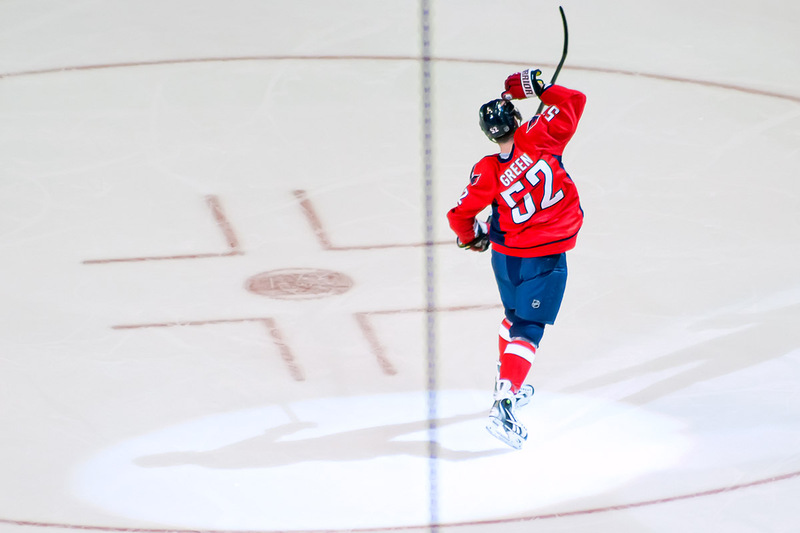 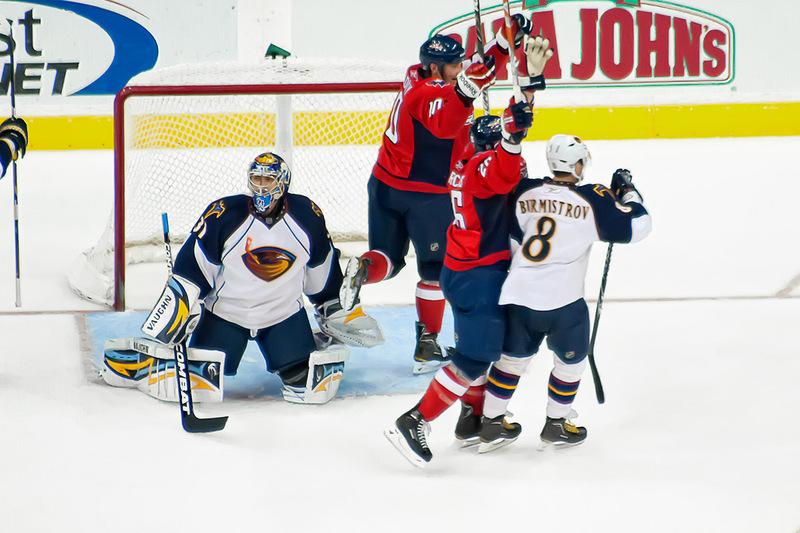 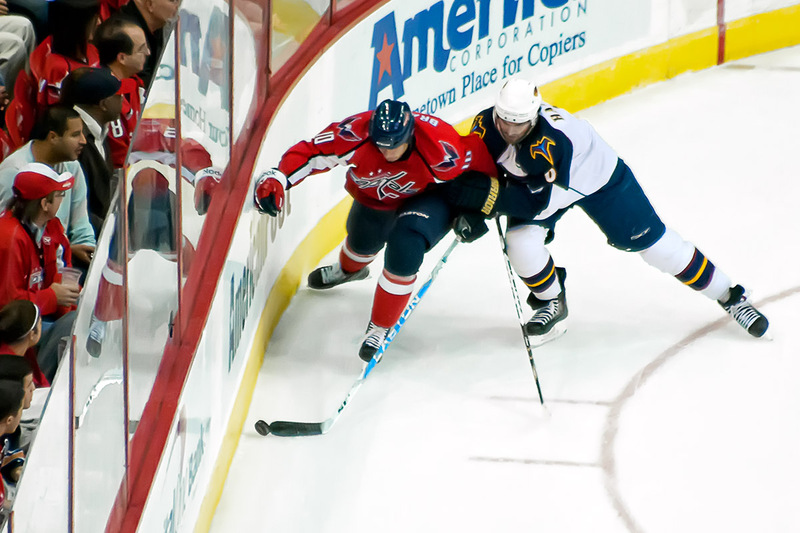 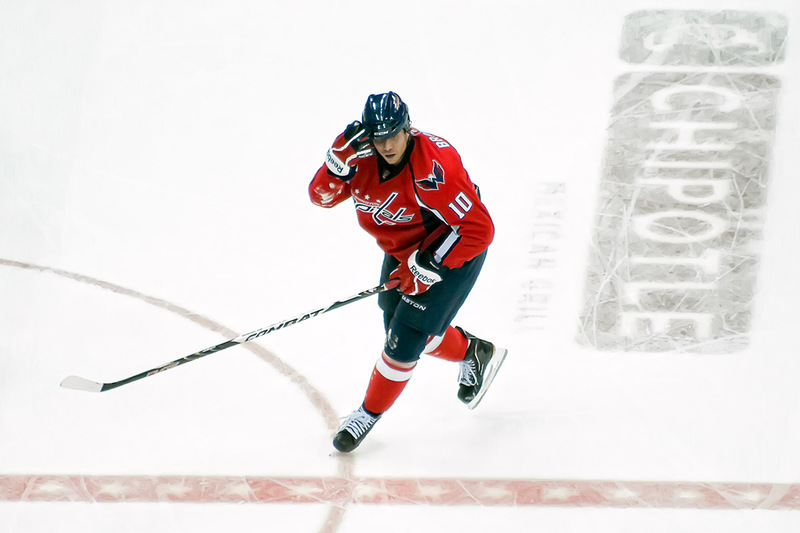 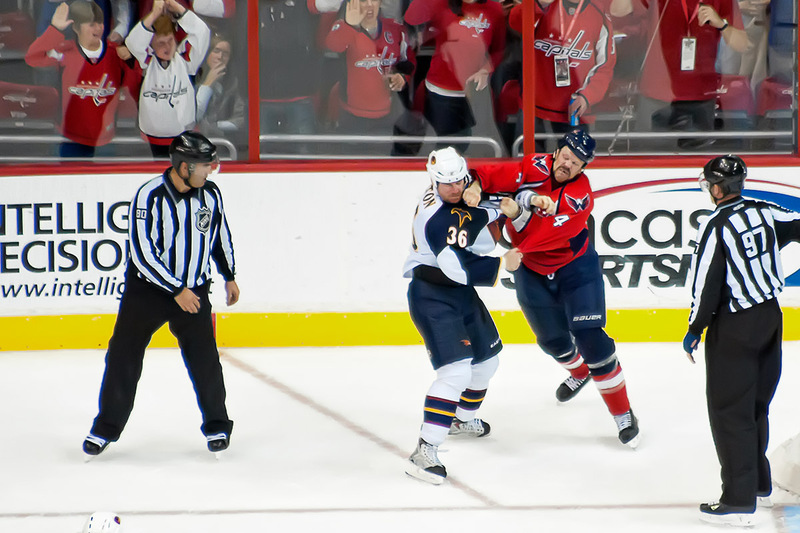 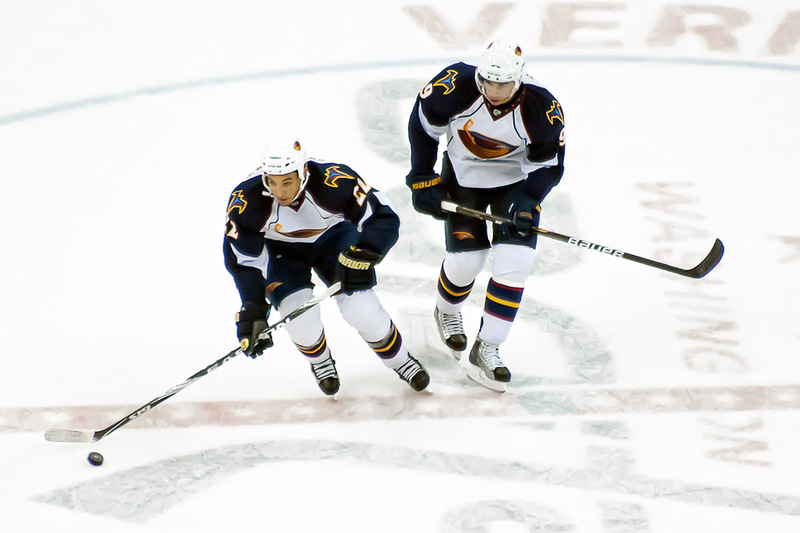 The Washington Capitals defeated the Buffalo Sabres yesterday evening to earn their first victory of the season. 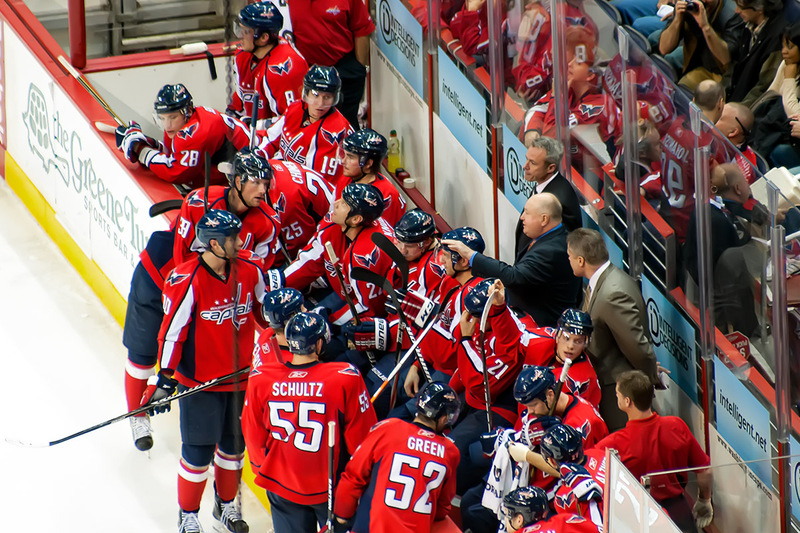 After coming from behind to take a lead and hold it for an extended length of time, they capped off the game with a stick salute to fans. 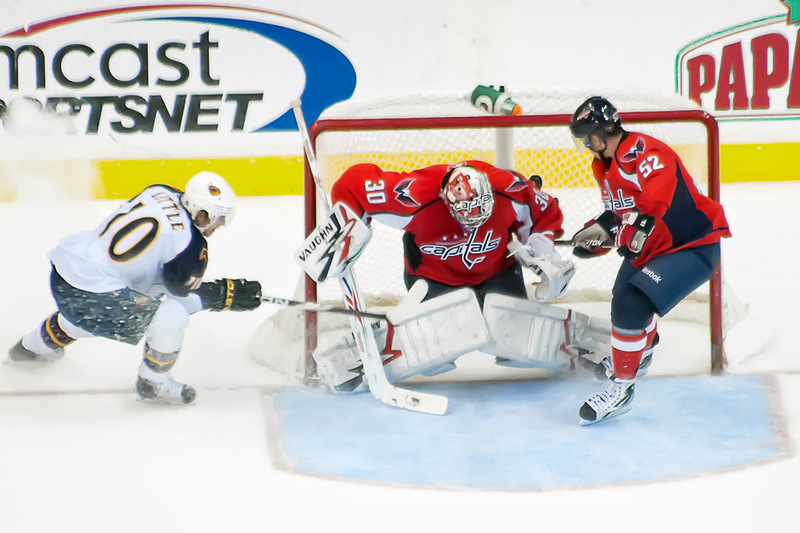 Joel Ward went RG3ing after scoring his third goal of the year, John Erskine scored and Alex Ovechkin netted the game winner. 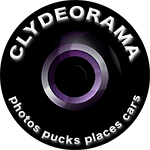 See my photos over at Japers’ Rink or on flickr. 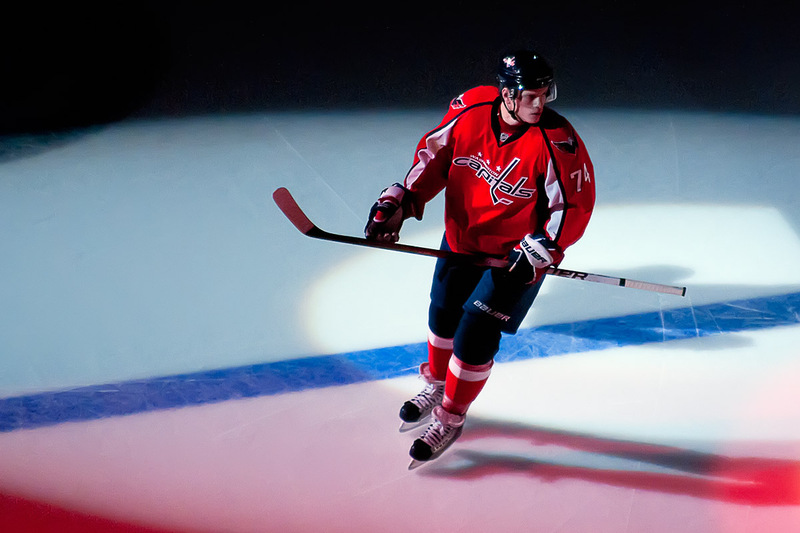 If you’re a Caps fan, they should be well worth your time.